Born in 1985, Sam Harrison is based in Christchurch. He graduated with a Bachelor of Art and Design from the School of Art and Design at Christchurch Polytechnic Institute of Technology in 2006. Harrison’s first solo show was at the CoCA in Christchurch and since then he has exhibited throughout New Zealand and Australia, in solo and group shows. Significant group shows include Render at the Christchurch Art Gallery and The Obstinate Object at City Gallery, Wellington, both 2012; and Proof Makers at the Calder and Lawson Gallery, University of Waikato, in 2013. 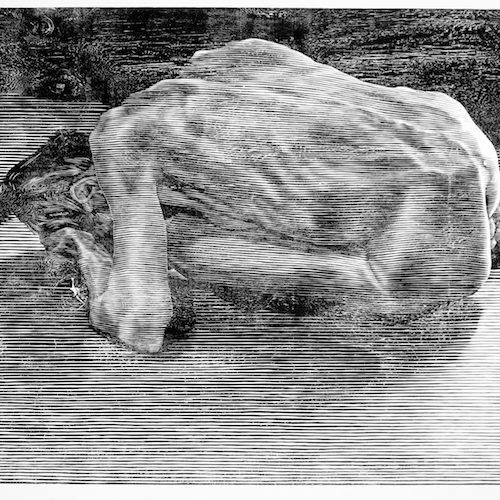 Samuel Harrison’s practice is focused on the representation of the figure and encompasses drawing, sculpture and a distinctive form of woodblock printmaking. There is an immediacy to his work, as he strives at all times to be true to his subject, balancing this with respect for the physical characteristics of each material he uses. 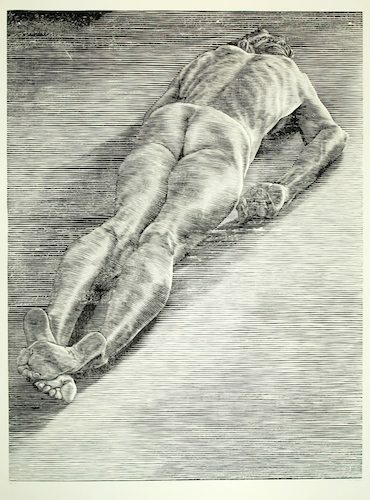 He is represented in the collections of the James Wallace Arts Trust, Auckland and the Nelson Suter Gallery plus numerous private collections in New Zealand and Australia.